REGISTER FROM AN UNCLAIMED STATE AND RECEIVE A HANDMADE POTTERY MUG + BE ENTERED TO WIN A WEEKEND STAY AT HOTEL ROANOKE. 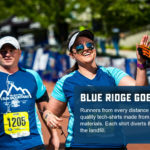 The Foot Levelers Blue Ridge Marathon started with a group of passionate volunteers who wanted to showcase the beauty and challenging terrain of the lush, green Blue Ridge mountains. 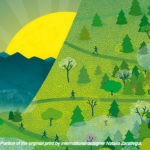 It wasn’t until later we realized our course would boast thousands of feet in elevation gain and loss, making it the toughest road route in the US. With 10 years of blood, sweat and blisters under our belt, our team has developed one of the toughest races in the world, but also one of the most memorable and unique. 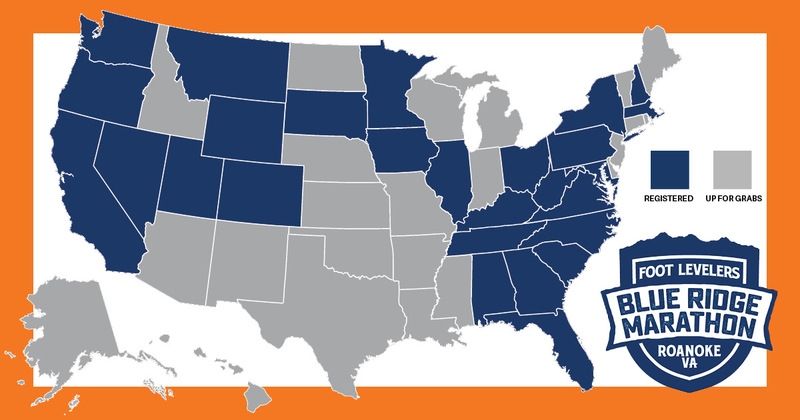 We plan to make our 10th anniversary extra special for all our runners, but what would make the race special to our hard-working team would be to have one person from every state represented on race day. So call your Aunt in Idaho and your buddy in Maine and tell them that America’s Toughest Road Marathon wants to host them in Roanoke for an epic, once-in-a-lifetime challenge. Just sign up from one of the unclaimed states, and the first full or double marathoner registered will receive a handmade commemorative pottery mug made exclusively for the race’s 10th anniversary celebration. 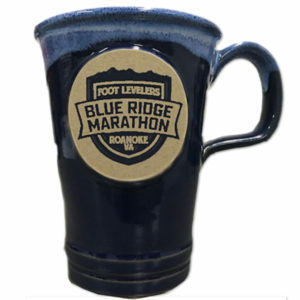 These high-end mugs have been designed exclusively for the Blue Ridge Marathon by Deneen Pottery, and will also be available for purchase race weekend. Those that earn one free, will have it waiting for them at packet pick-up on Friday, April 12th. Winners will be notified via email in advance of the expo. 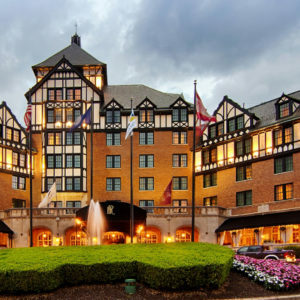 All out-of-state registrants between January 30th-March 15th will be entered to win a free weekend stay at Roanoke’s premier hotel, the Hotel Roanoke and Conference Center. Make your marathon weekend stay luxurious and convenient at the Hotel Roanoke, just blocks from the start/finish line. Winner will be notified via email the week of March 15th.